Rhinoplasty, commonly known as a nose job, is one of the most common surgical procedures performed on Long Island. The Rhinoplasty surgery is a procedure performed to improve the shape and appearance of the nose to obtain a more refined look. If you have been unpleased with your nose shape or size, or experiencing nasal issues, nose surgery might be the right option for you. The results can drastically change ones facial aesthetic. 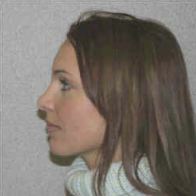 Nose surgery reshapes the nose, which may include a reduction or increase in parts of the nose, hump or bump removal, changing the shape of the nasal tip or bridge, narrowing the span of the nostrils or changing the angle between the nose and upper lip – thereby correcting a drooping nasal tip. It may also correct a birth defect or injury, or help relieve breathing problems. Rhinoplasty can enhance your appearance and self-confidence, but it won’t necessarily alter your features to match your ideal face. Before you decide to have a cosmetic surgery procedure, maintain reasonable expectations and discuss carefully with your plastic surgeon. Rhinoplasty can be performed to meet aesthetic goals or for reconstructive purposes such as correcting birth defects or breathing problems. The best candidates for nose surgery are those who are looking for improvement, not perfection, of their physical appearance. Those who undergo a nose job typically are self-conscious about the way they look. Nose surgery can help transform the look and shape of your nose to boost your confidence and help you feel more comfortable about your features. Age may also be a factor to consider. Many surgeons prefer not to operate on teenagers until after they’ve completed their growth spurt – around 14 or 15 for girls, a bit later for boys. It’s important to consider teenagers’ social and emotional adjustment, and to make sure it’s what they, and not what their parents want. If you’re healthy, psychologically stable, and realistic in your expectations, you may be a good candidate. A nose job can help correct a drooped nose, wide nose, noses that are too narrow, a crooked nose, large bumps in the nose or even a turned nasal tip. If you believe you may have one of these issues, contact our office today and we can help you decide the best options to improve your nose structure. 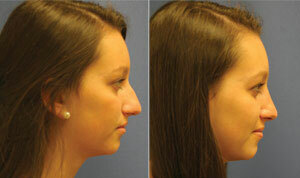 Rhinoplasty refers primarily to cosmetic nose reshaping and restructuring of the nose. This is more for improving the appearance of an individual such as reducing the bump on a nose. Nasal surgery includes a much broader collection of surgeries and for different purposes. Nasal surgery is generally performed to improve breathing, whether the cause is congenital, developmental or traumatic. These type of surgeries help to improve a deviated septum which can severely impair breathing. Every type of nose surgery services a specific purpose, whether for cosmetic purposes or functional purposes that relate to breathing. Through a rhinoplasty or nasal surgery, a deviated septum, nasal valve stenosis, enlarged or overactive turbinates, septal perforations or a nasal fracture could be fixed. Nasal issues can affect a person’s quality of life and are very important to correct. 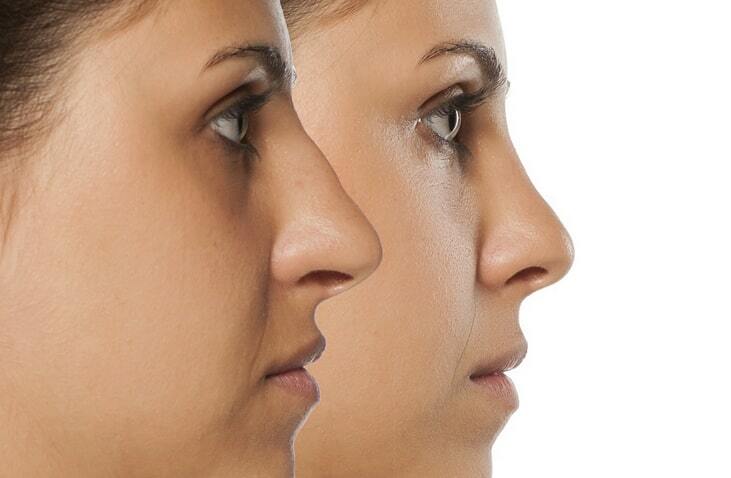 Functional Rhinoplasty – changes to the internal and external structures of the nose to restore functions. The Rhinoplasty procedure typically takes 1-2 hours, though every procedure may vary. Throughout the surgery, the skin on the nose is separated from its supporting framework of bone and cartilage which is then formed to the desired shape. The sculpting depends on your specific problem and your surgeon’s preferred method. Lastly, the skin is re-draped over the new framework. Plastic Surgeons individualize this type of surgery depending upon the nature of the problem and the needs and desires of the patient. Nasal Surgery is performed under both local and general anesthesia and takes from one to two hours, depending on the surgery. Open: where a small incision is made along the tissue between the nostrils. Dr. Duboys is then able to access the internal structure of the nose and make changes to cartilage, tissue, and bone. If the patient suffers from a deviated septum, Dr. Duboys will correct the septum and the internal structure of the nose to improve normal breathing. 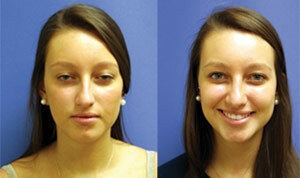 Nostril reshaping can also be performed during either of these procedures for rhinoplasty. When the surgery is completed, a splint is used. While we do not generally use packing, some functional procedures require the placing of temporary internal nasal struts. Swelling post nose surgery is normal, as is minor pain. Generally, patients will have bruising around the nose and eyes, however, this will dissipate over the days following surgery. No visible scarring is apparent with internal incisions, and scars between the nostrils are well-concealed and usually heal with an inconspicuous scar. Following surgery patients typically are up and about after only two days. They are able to return to school and stationary work within a week or so. You can resume normal activities in about two weeks. However, it may be a few weeks until fully recovered. 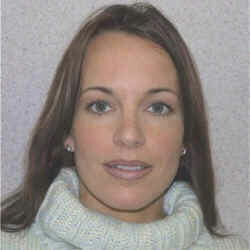 Dr. Duboys will provide specific details for gradually returning to normal activities. These can include: Avoid demanding activities (working out, jogging/swimming, sexual relations or any activity that raises your blood pressure) for two to three weeks post surgery. Stay away from hitting or snubbing your nose, or getting it sunburned, for up to eight weeks. Be careful when washing your face. Contact lenses are fine to wear as soon as you’d like, but glasses are another story. It may be difficult to wear glasses for six to seven weeks until fully recovered. Your surgeon will schedule follow-up appointments to ensure a smooth recovery process. Don’t hesitate to call your doctor if you experience any unusual symptoms. If you have been considering correcting the shape of your nose, or need to have a deviated septum repaired please contact us at our office in Huntington, Long Island. 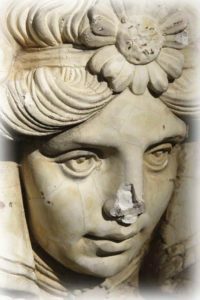 We will work with you to schedule a consultation with Dr. Duboys, who will thoroughly examine the structure of your nose and explain how it can be improved. Dr. Duboys has been serving the Long Island, Nassau and Suffolk County, NY area with leading cosmetic surgery procedures for over 30 years. While at our office you can be assured that you will be well taken care of. Call (631) 423-1000 today!